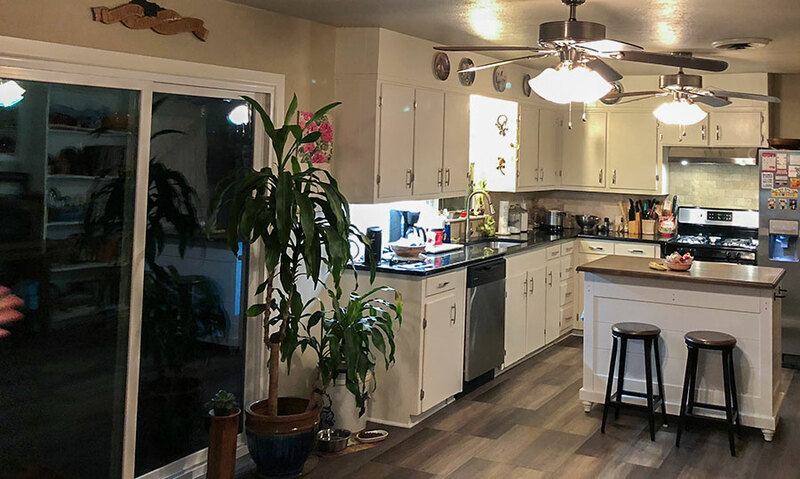 This was a cute kitchen to begin with. 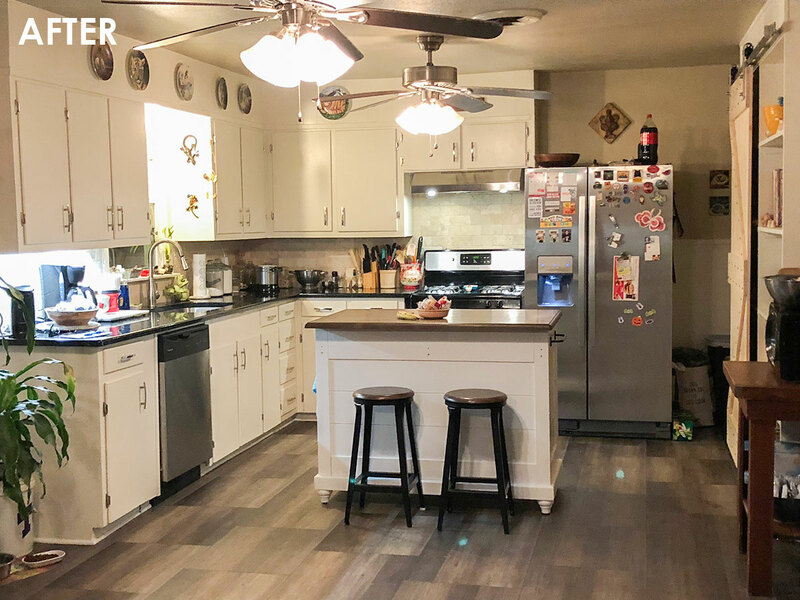 It had been updated with new laminate floors before the current homeowner purchased the house. However, a water leak made quite a mess, and the repair made an even bigger mess. Fortunately the homeowner had adequate insurance, so the restoration process allowed some wiggle room for dreaming. 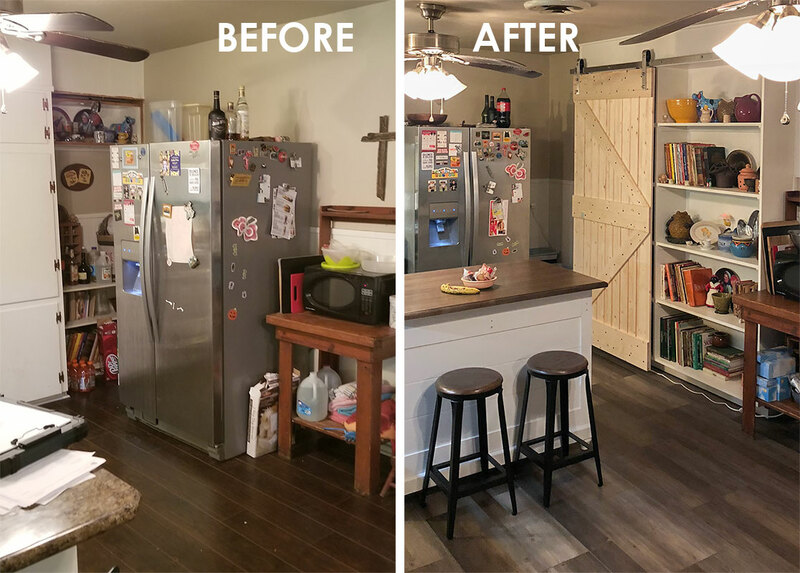 Sergio used a little bit of genius to work within budget to not only restore the kitchen, but also to reconfigure it a bit so that it just worked better for the homeowner. See the bottom of the back door in this photo? We replaced it with an even MORE energy efficient sliding glass door from Kensington HPP (!!). She also got a new over-the-sink window, though you can’t really see it. Check out that new ISLAND! And new cabinet hardware! 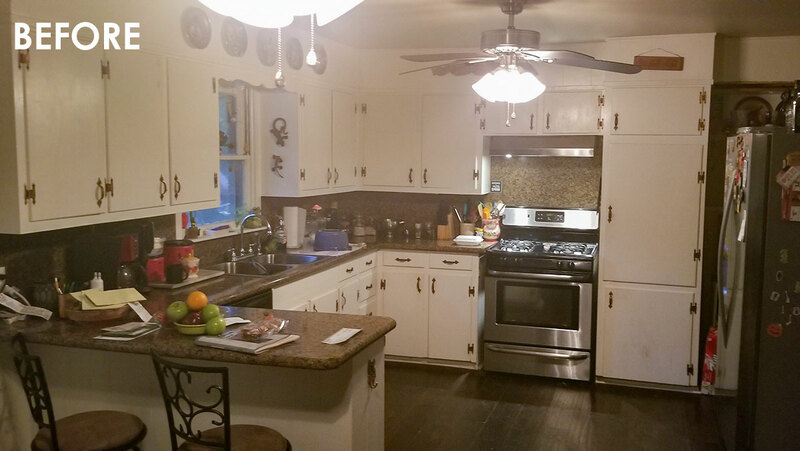 And new granite countertops! And new travertine backsplash! Oh, and we took out the damaged laminate and installed a COREtec waterproof floor. 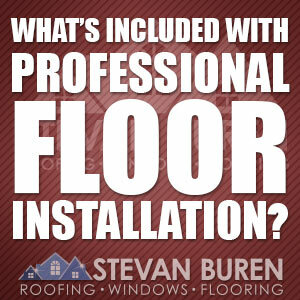 ← Stevan Buren Commercial Roofing at Cowboys Kickoff Luncheon!